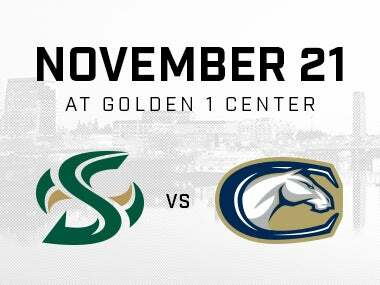 College basketball returns to Golden 1 Center on November 21 when Sacramento State takes on UC Davis. Fans will have their first chance to snag tickets for this long-standing local rivalry beginning today. 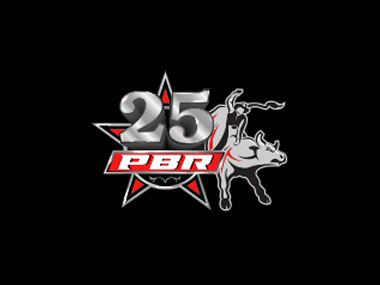 As the premier universities in the Greater Sacramento Region, these two teams have a tradition of high-level athletic programs and memorable competition. 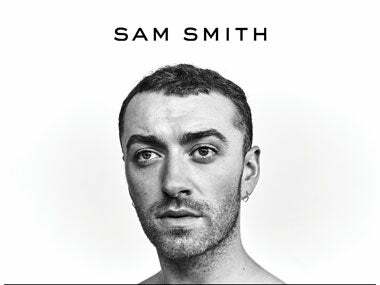 Sam Smith announced the North American dates for The Thrill Of It All tour. The arena run will kick off on June 18, 2018 at Air Canada Centre and will make its way to Sacramento on Friday, August 24 at Golden 1 Center. 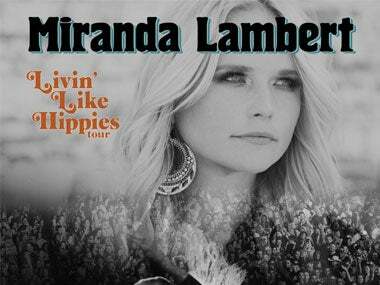 Vanner Records/RCA Records Nashville GRAMMY Award-winner Miranda Lambert announces her new Livin’ Like Hippies Tour that will kick off January 18, 2018 in Greenville, SC. 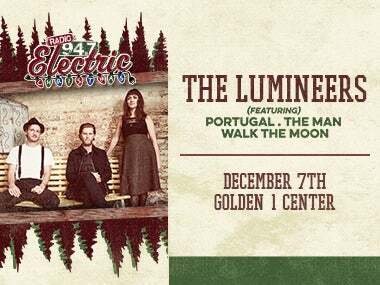 The tour stop in Sacramento for a performance at Golden 1 Center on February 8, 2018.
oday, RADIO 94.7 announced its fifth annual Electric Christmas, the second ever at Golden 1 Center, will be held on Thursday, December 7. This year’s announced performers include The Lumineers, Portugal. The Man, and WALK THE MOON. 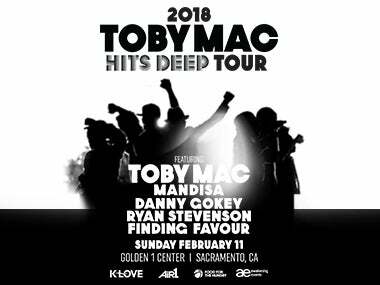 Food for the Hungry presents the TobyMac: Hits Deep Tour 2018. TobyMac is back with another star-studded lineup for this year’s Hits Deep Tour. Joining Toby will be Mandisa, Danny Gokey, Ryan Stevenson, and Finding Favour. 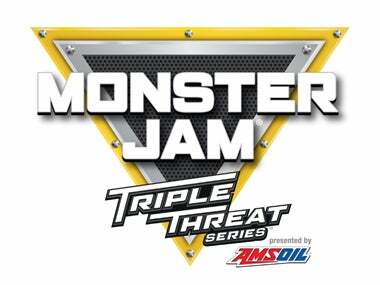 Feld Entertainment, the worldwide leader in live family entertainment, announced today that tickets for Monster Jam®are on sale now for its Sacramento show. The new season will bring motorsport fans to the edge of their seats with adrenaline-charged, high-flying, four-wheel excitement that is fun for the entire family. Monster Jam® returns to Golden 1 Center for the second time with a brand new truck lineup! 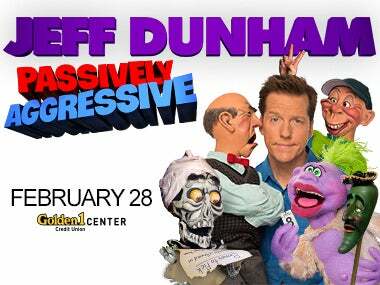 Record-breaking, global comedy superstar, Jeff Dunham, is bringing his cast of characters on the road this fall through spring 2018 as America’s favorite ventriloquist tours North America on his 60-city Passively Aggressive tour, which includes a stop at Golden 1 Center on Wednesday, February 28. The Sacramento Kings announced two more regional honors that salute the team’s efforts to impact the region through Golden 1 Center. 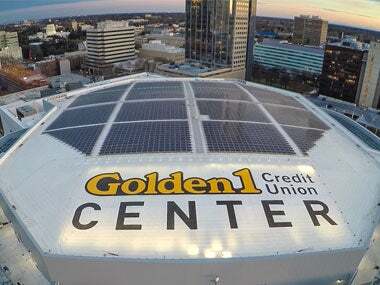 The Sacramento Kings have been regarded as one of the most forward-thinking organizations and venues in the world, winning the Sacramento Business Environmental Resource Center 2017 Sustainable Business Award for Energy Conservation, and selected as one of the region’s Best Real Estate Projects by the Sacramento Business Journal. 2ND ANNUAL V101 THROWBACK HOLIDAY JAM! 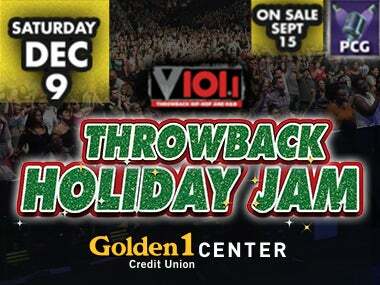 Sacramento’s home for Throwback Hip Hop and R&B and Pacific Concert Group announce V101’s 2nd Annual Throwback Holiday Jam on Saturday, December 9 at Golden 1 Center in Sacramento, a showcase of hip hop and RnB artists together on one stage! 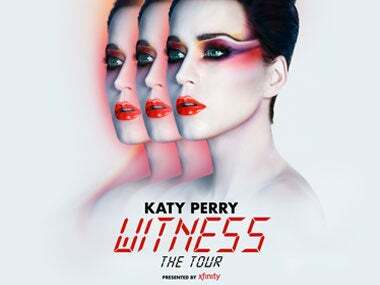 Katy Perry announced the opening acts for her highly-anticipated WITNESS: The Tour, produced by AEG Presents. 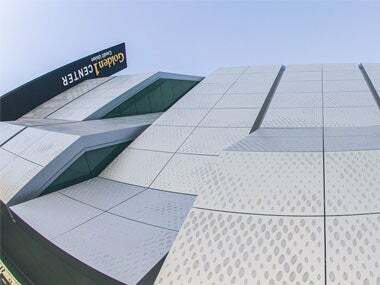 Carly Rae Jepsen will be the opening act for the January 31st Sacramento, CA concert at Golden 1 Center.